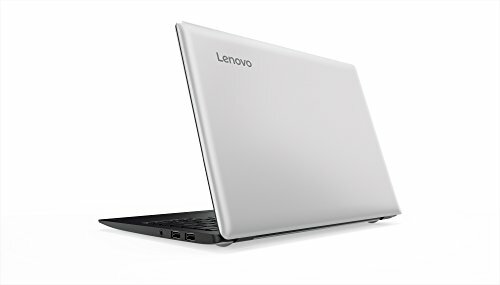 Looking for a simple and reliable laptop at an affordable price? The IdeaPad 110S ticks all the boxes. 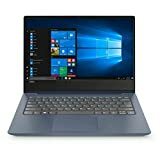 Combining high performance with a reliable CPU, this 11.6 inch device delivers crisp, high-definition visuals, in a sleek, robust, lightweight shell-this laptop can do what you want, wherever you are. Combining the best of Windows you already know, Windows 10 Home has many great improvements you'll love. Incredibly Easy-to-Use. From the moment you open the box, the IdeaPad 110S laptop has everything you need and nothing you don't.